Starting a virtual assistant business can offer so many benefits, both professionally and personally. 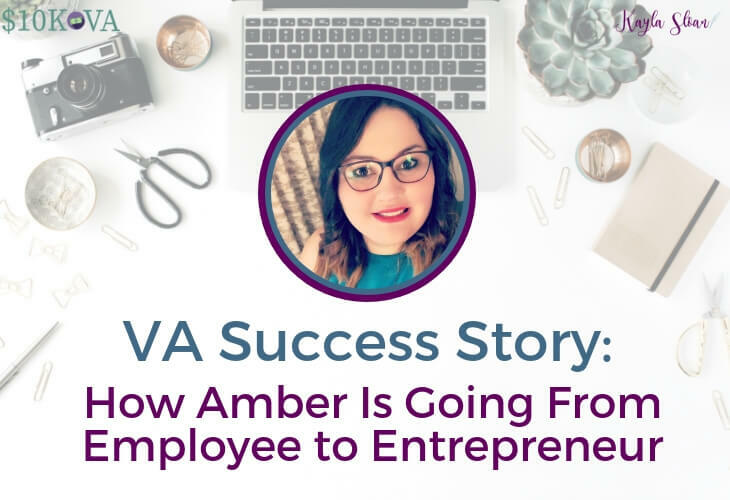 Talking with Amber reminded me how much of an impact starting your own online, flexible virtual assistant business can have on your life, which is I started offering Virtual Assistant Coaching and my course, $10K VA, to help VAs create businesses they love. 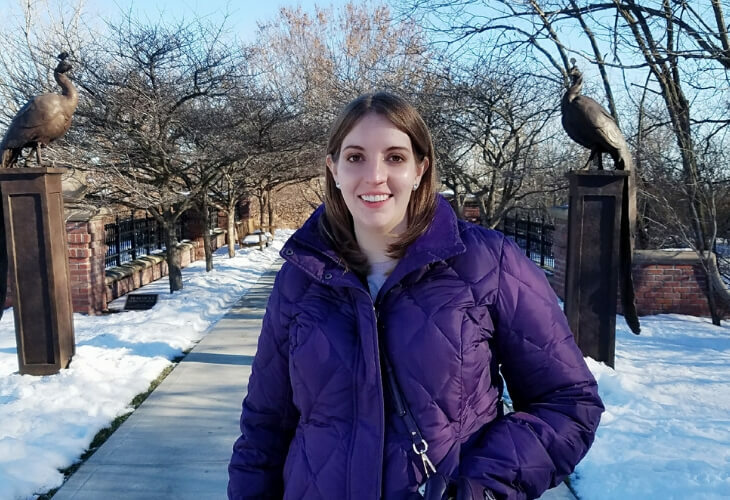 Here’s my interview with Amber. If so, they likely revolve around some popular themes, like losing weight, getting in shape, or maybe even saving money. Unfortunately, some of these New Year’s resolutions are actually in direct conflict with one another. Luckily, I’m diving into five of the top New Year’s resolutions to help you accomplish them without spending a lot of money.